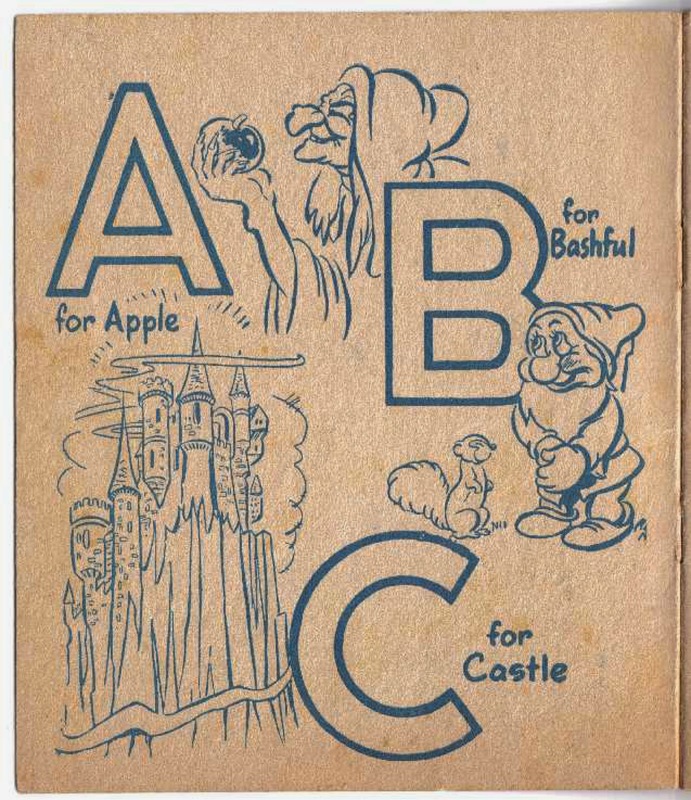 A 12-page Snow White ABC book was published by Ayers & James Pty. Ltd. in Sydney, Australia. 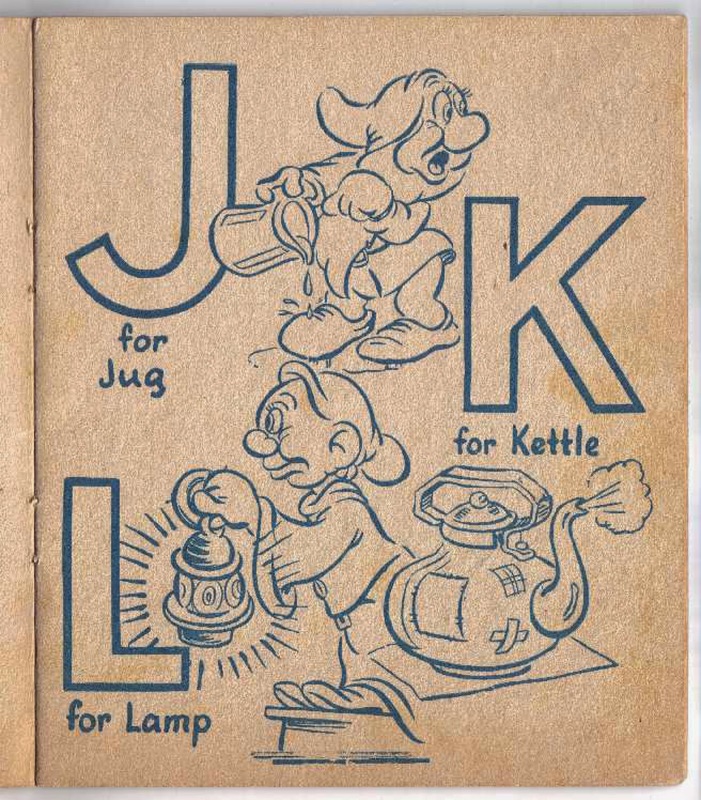 Officially licensed by Disney, it dates from the late 1940s to early 50s. Printed on stiff card stock. Measures 7.5" high x 6.375" across. 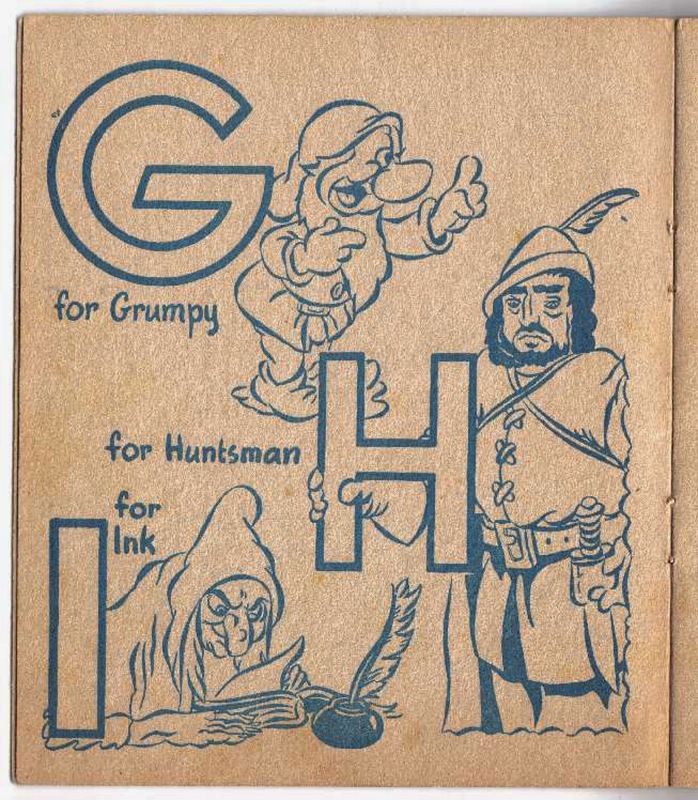 All of the characters are included with some fresh-looking artwork; even the Huntsman makes an appearance holding the letter "H". 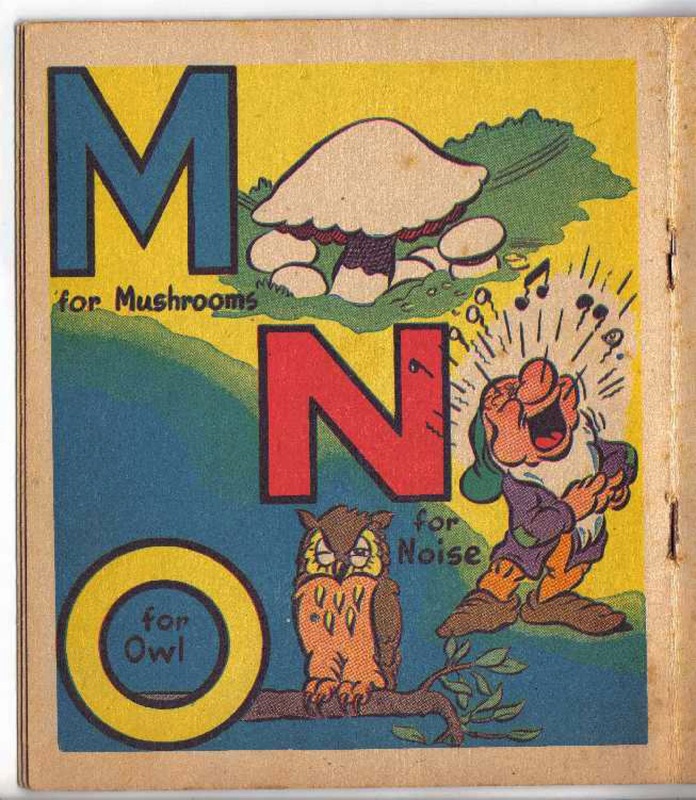 Illustrations and text copyright Disney/Ayers & James. Posted here for historical documentation purposes only. 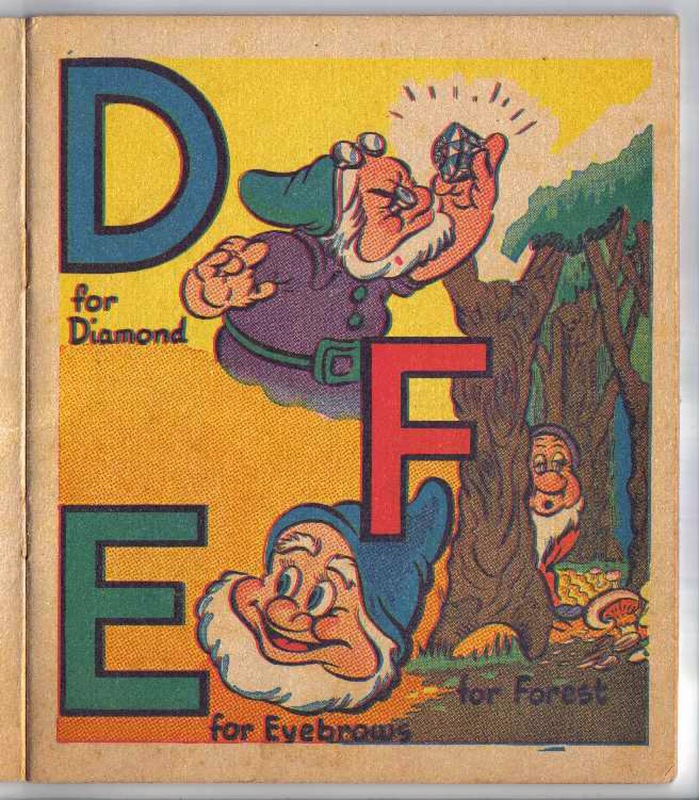 Ayers & James appears to have been quite prolific in Disney publishing during and just after WWII. 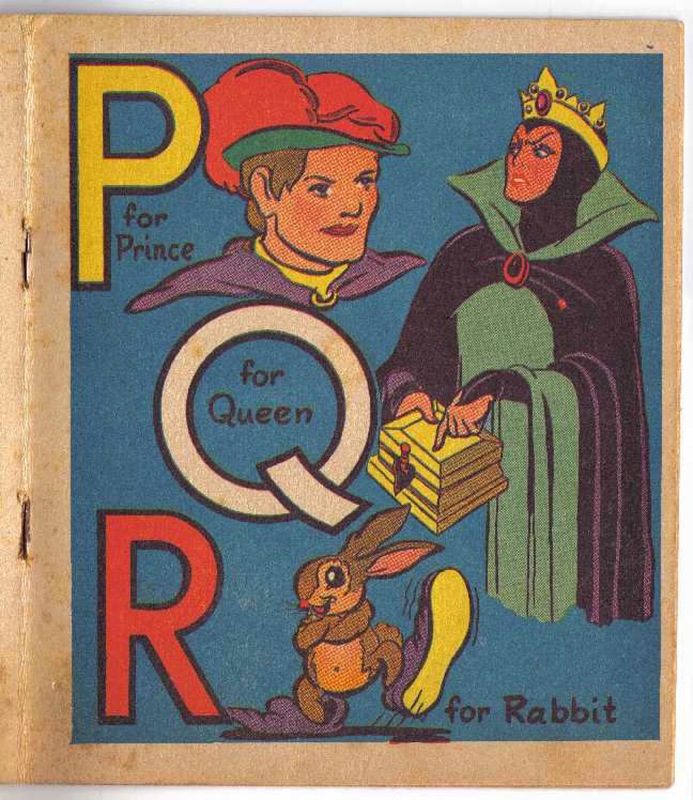 The company was an importer of US goods (including magazines) but due to import restrictions at the time, they transitioned into publishing (particularly comics). 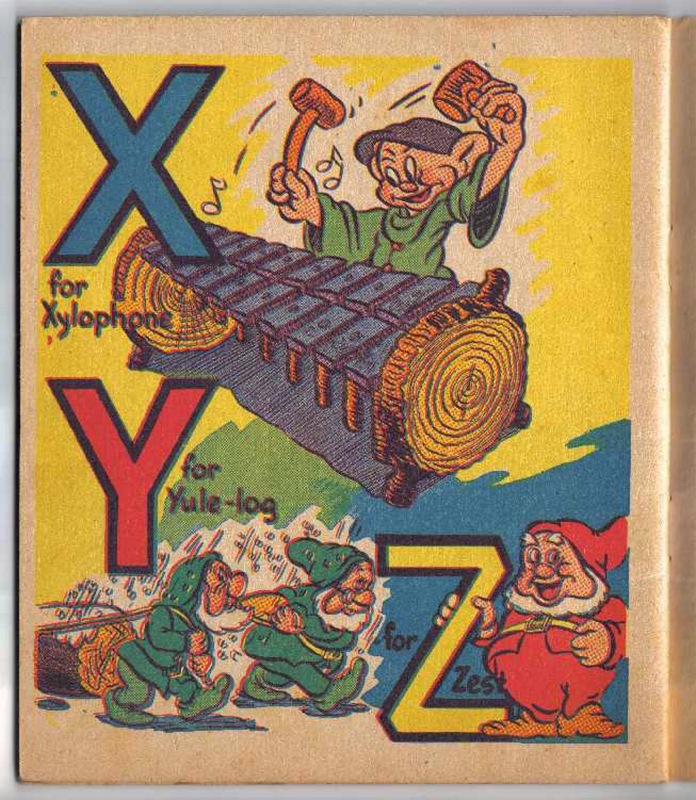 Use of the publisher name was discontinued in 1953, but further comics were produced under a variety of other trade names. 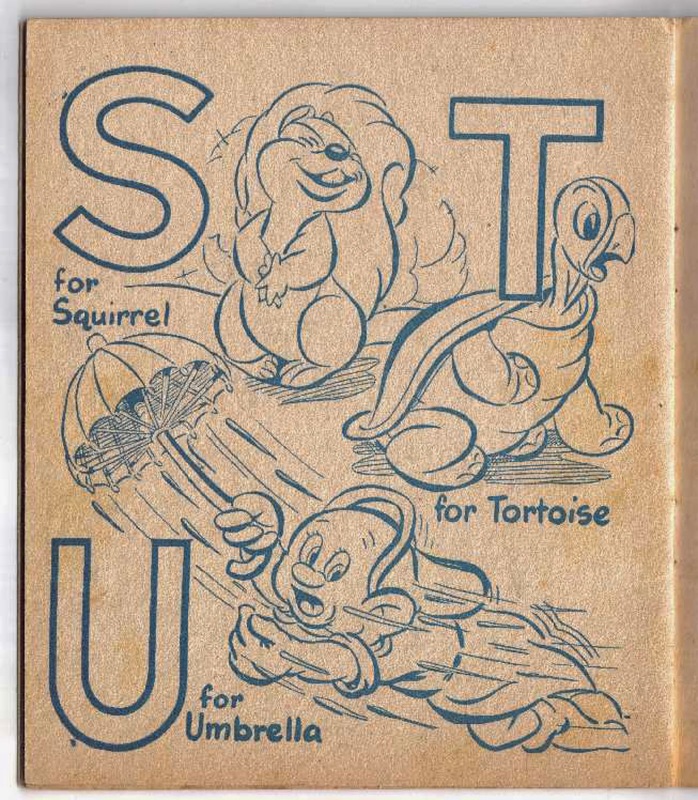 Special thanks to the John M. Collection of Australia for providing the scans and information on this little gem of a book. 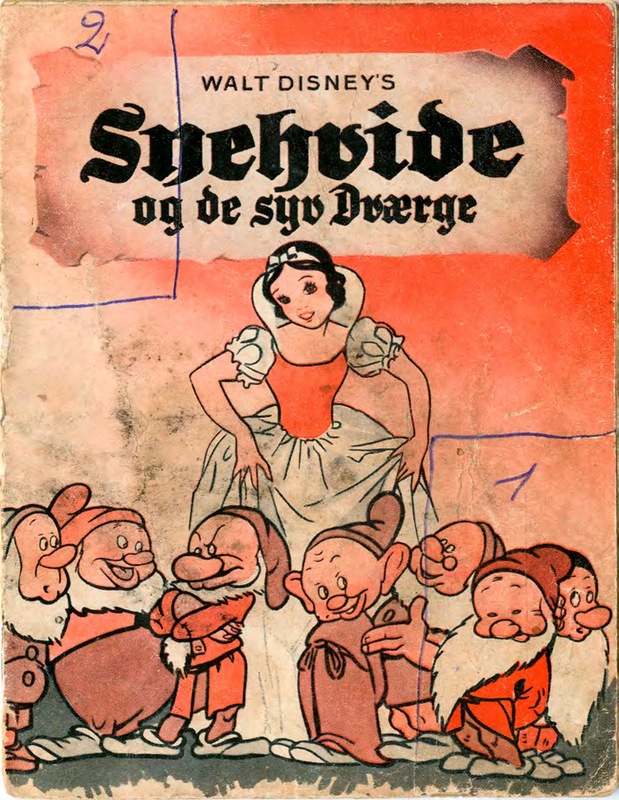 Available to 1938 moviegoers in Denmark, this theatre booklet--Walt Disney's Snehvide og de syv Dværge--tells the story of Snow White in Danish. It's a total of 12 pages including covers. 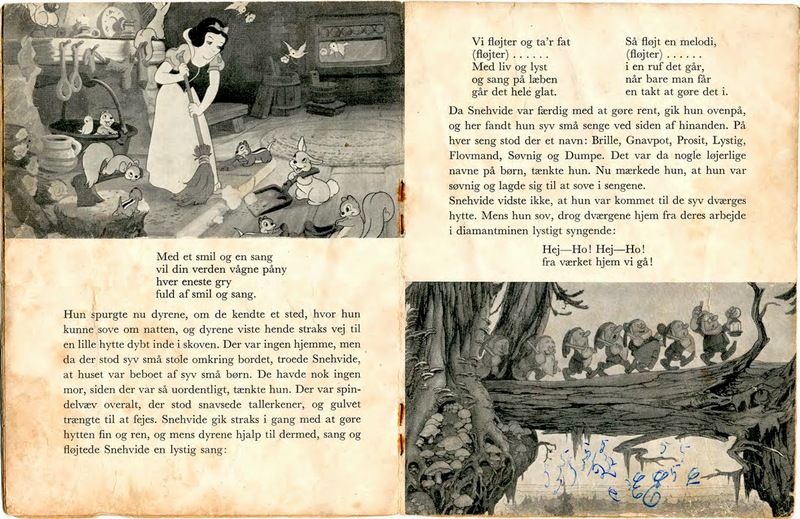 A variety of illustration styles are used throughout, including those found in the published storybooks of the time. 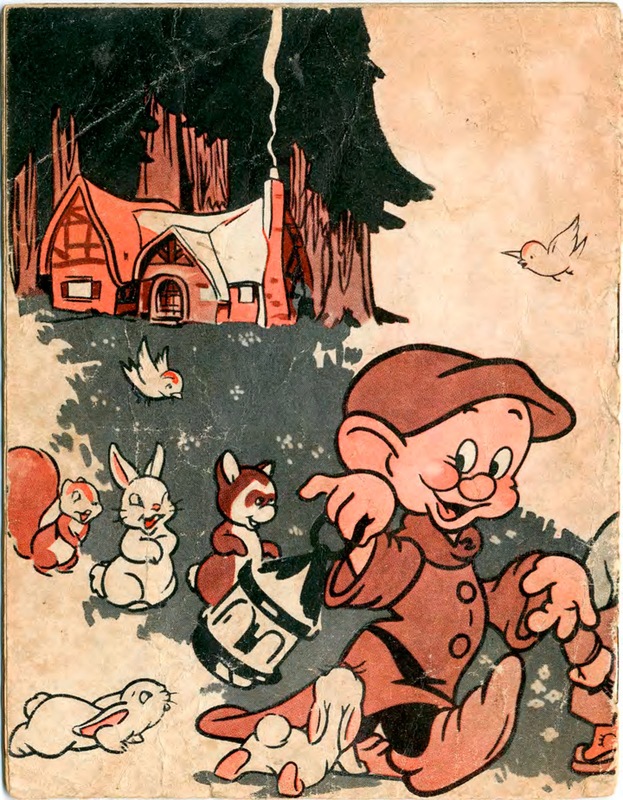 On the front cover is Gustaf Tenggren's distinctive work. 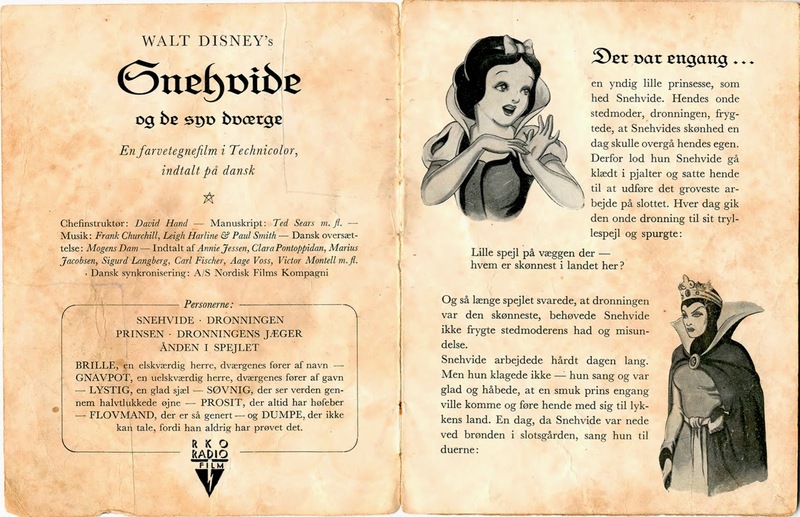 It's very interesting to note that on the title page, details are provided about the Danish dubbed soundtrack, in particular, the names of the voice actors. This is quite unusual since Walt Disney went to great strides to not reveal this information to the public. He believed that it would "heighten the audiences' acceptance of the voice as part of a character" if the actors were not associated with the roles they portrayed. 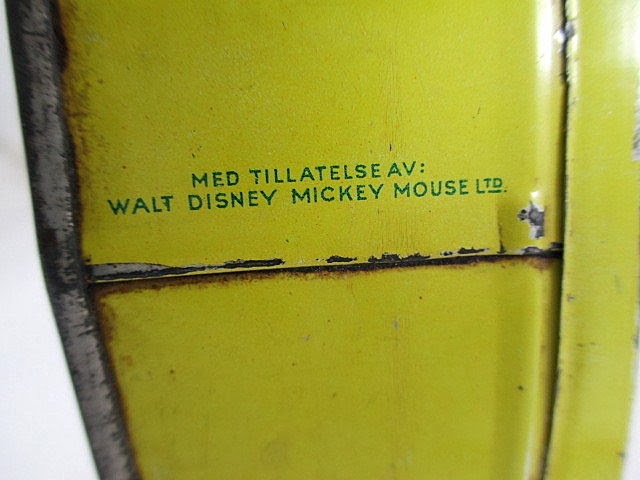 But in a smaller country like Denmark, it was probably outside Walt's ability to keep this under wraps. Note that the page does contain the official RKO logo. 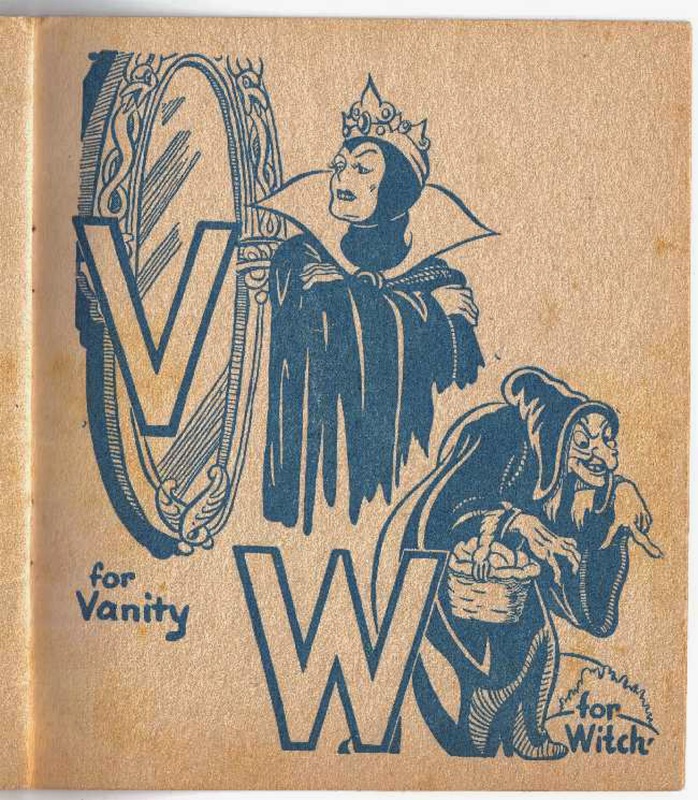 Annie Jessen was the voice of Snow White, and Clara Pontoppidan played the Evil Queen. Special thanks to Holger Paulsen for sharing these images found online. 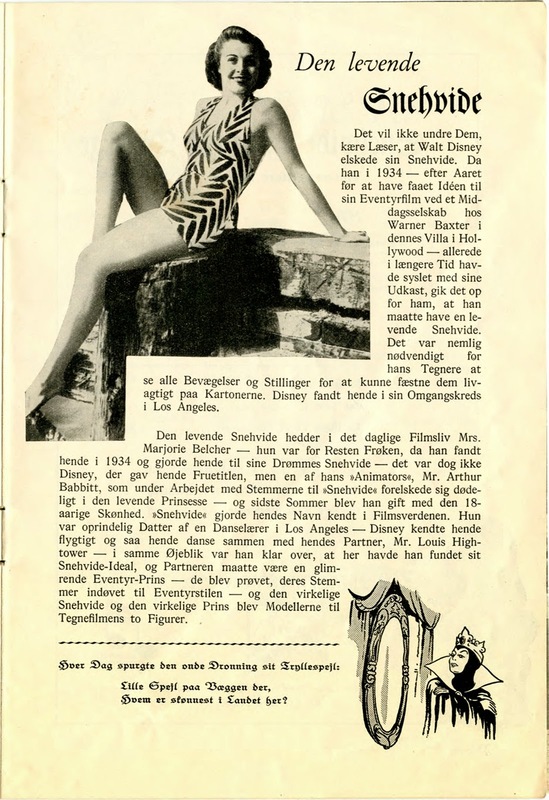 In a 1938 RKO Danish theatre program, one page is dedicated to Marge Belcher and the story of how she came to be the live-action reference model for Snow White. 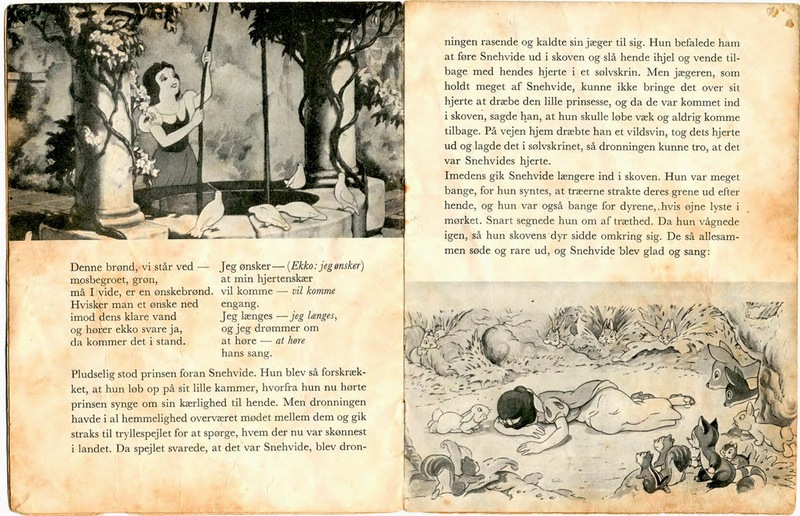 "The living Snow White" (Den levende Snehvide) is pictured here looking all grown up. The photo was original published in the April 4, 1938 issue of Life magazine. 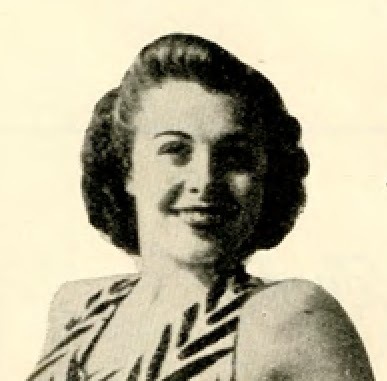 From collector Bob Cowan comes a couple of images of Marge Champion, known then as Marjorie Belcher. 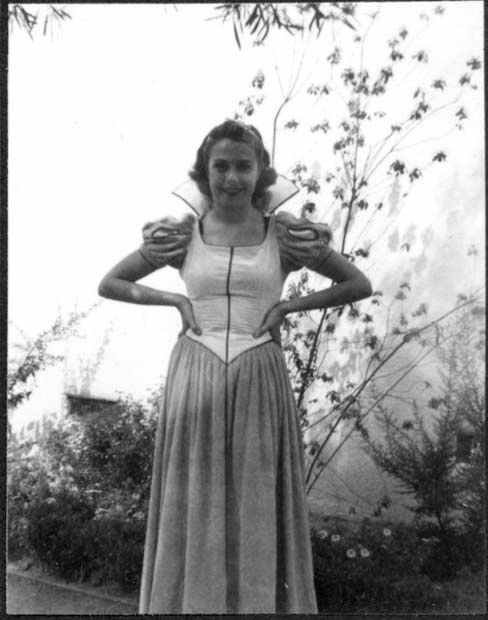 They date from circa 1936 when she was 16 or 17 and employed by Disney as the live-action model for Snow White. For two years, Marge would visit the studio two or three times a month and act out the storyboard scenes for the animators. These photos appear to be snapshots taken when Marge was on break on the Disney property. 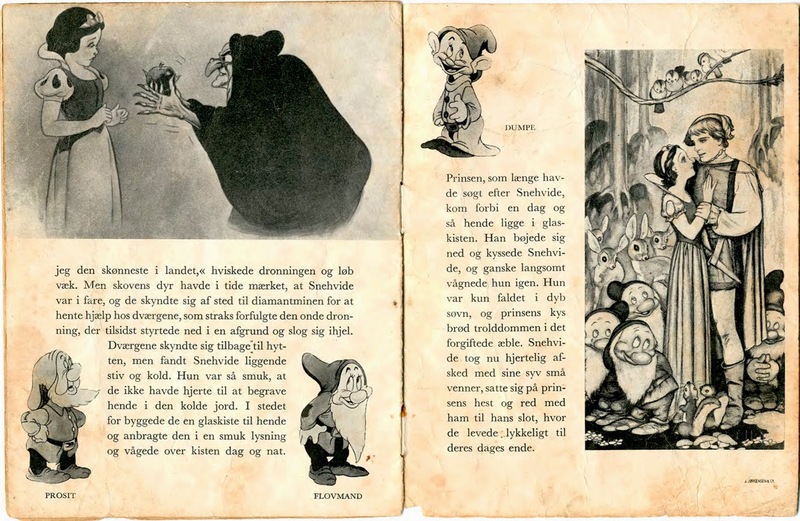 They were found in a scrapbook put together by Ingeborg Willy. 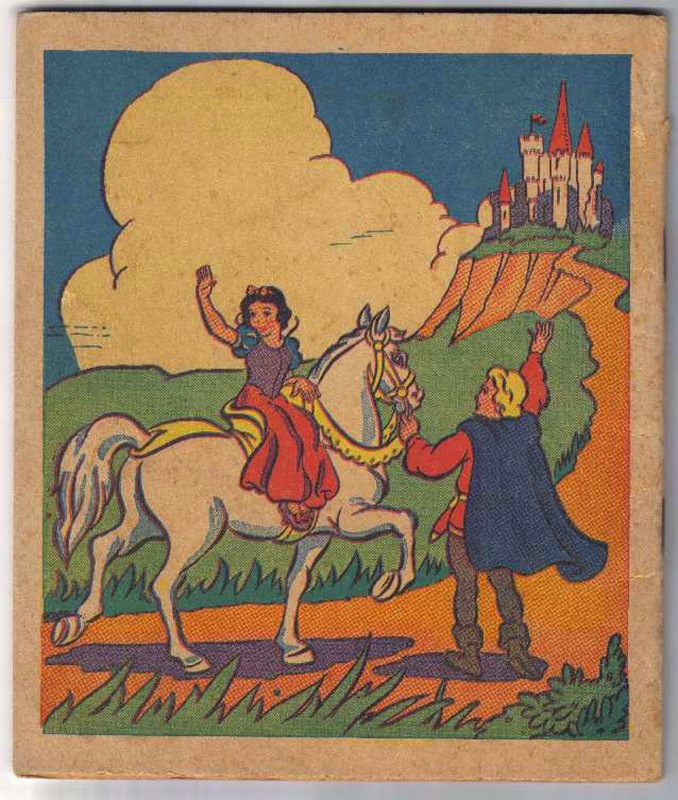 Ingeborg worked as an inker at the studio from November 23, 1936 to November 26, 1941. 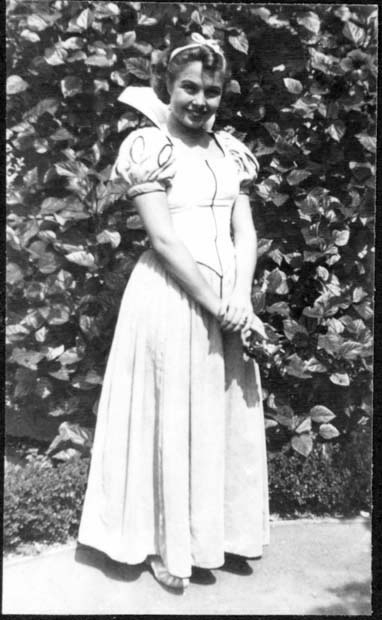 (She passed away in 1999.) 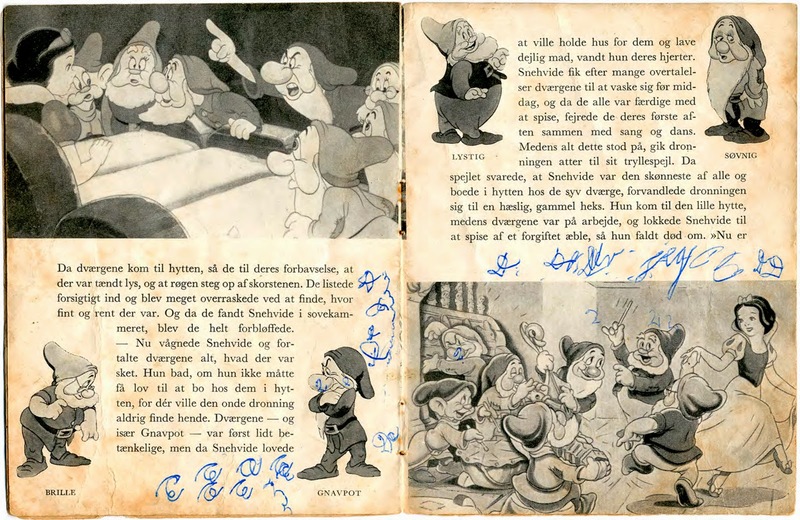 The scrapbook contained photos, pencil drawings cels, studio memos and other items from the time period. 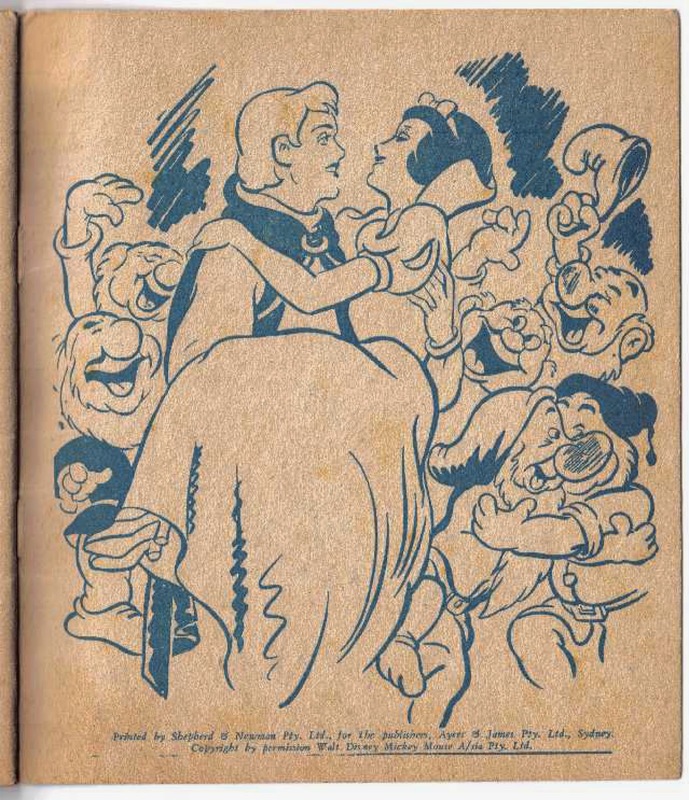 See more at Cowan Collection: Animation and Comic Art. 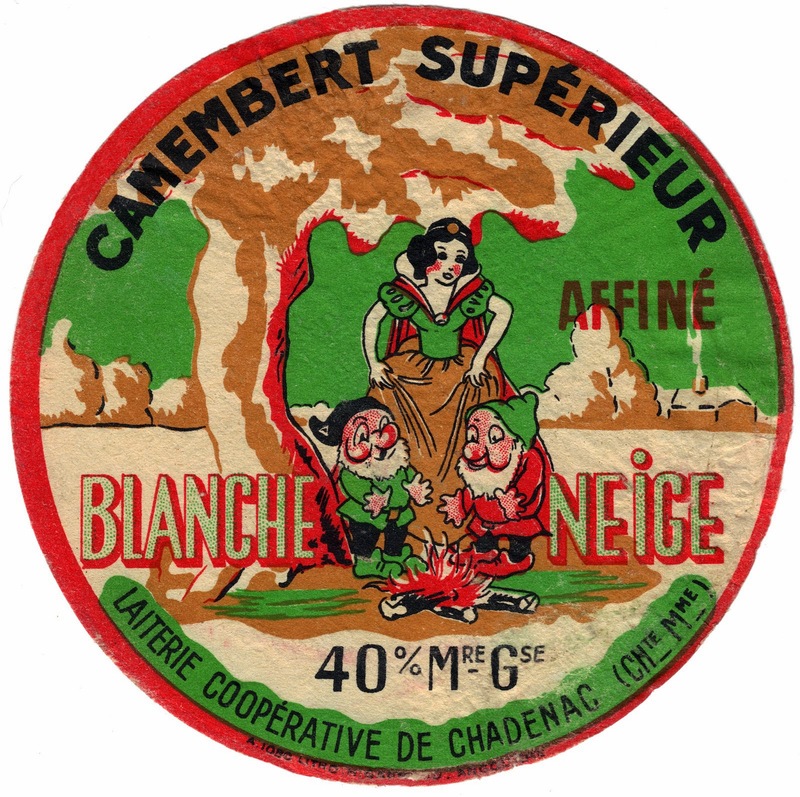 Located in Charente-Maritime in southwestern France, the Chadenac Dairy Cooperative (Laiterie Coopérative de Chadenac) started producing a 40% fat camembert cheese circa 1938. This little bit of information is important to us why? 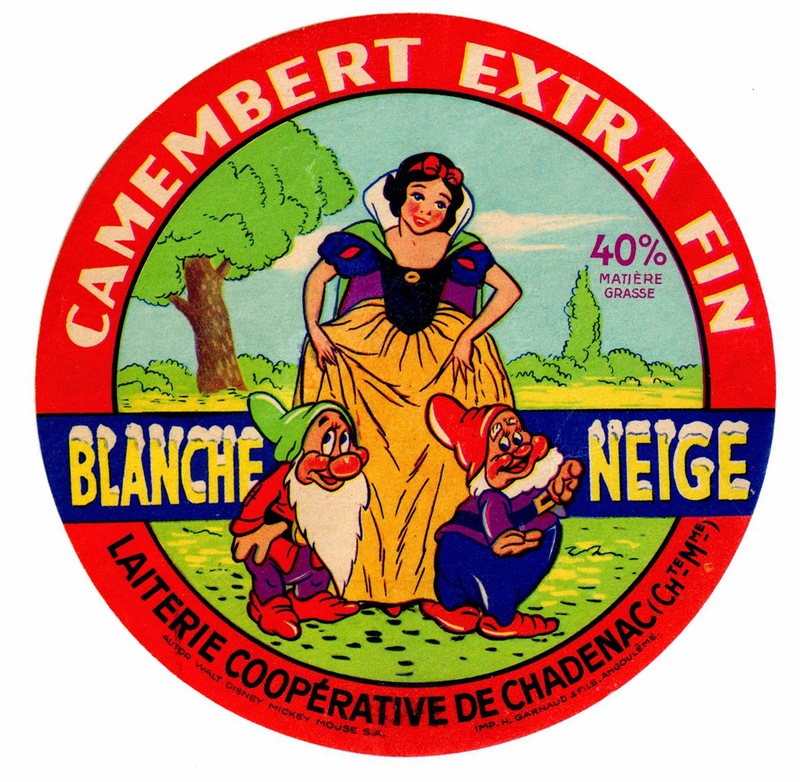 Because the cheese bore a Snow White label and was called Blanche Neige Camembert Supérieur. 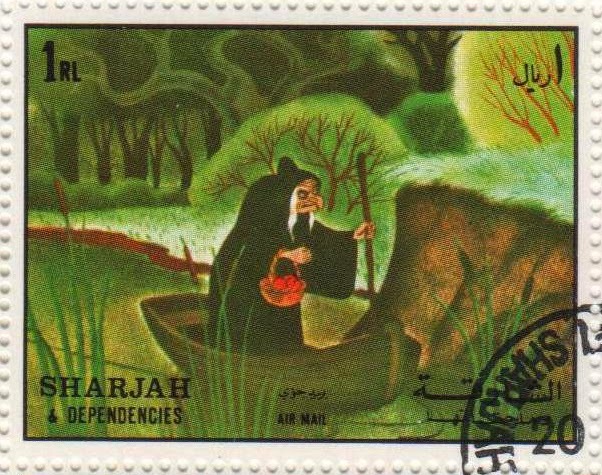 The illustrations for this--and all of the labels--were created by H. Garnaud of Angoulême. 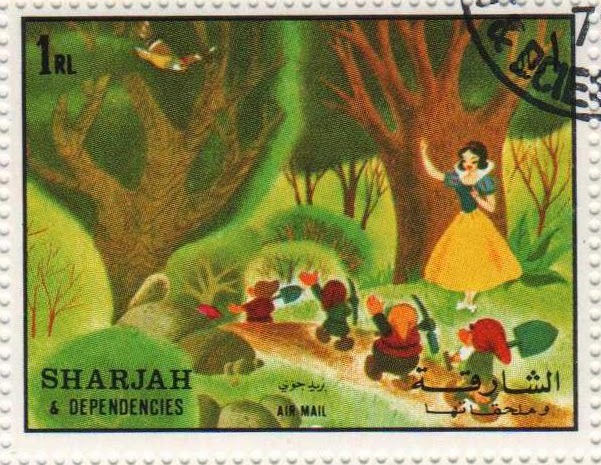 The distinctively Disney-like princess is pictured standing under a tree with two generic-looking dwarfs, warming their hands by a campfire.The lack of any Disney copyright markings is an indication that the dairy was using the Snow White likeness without permission. 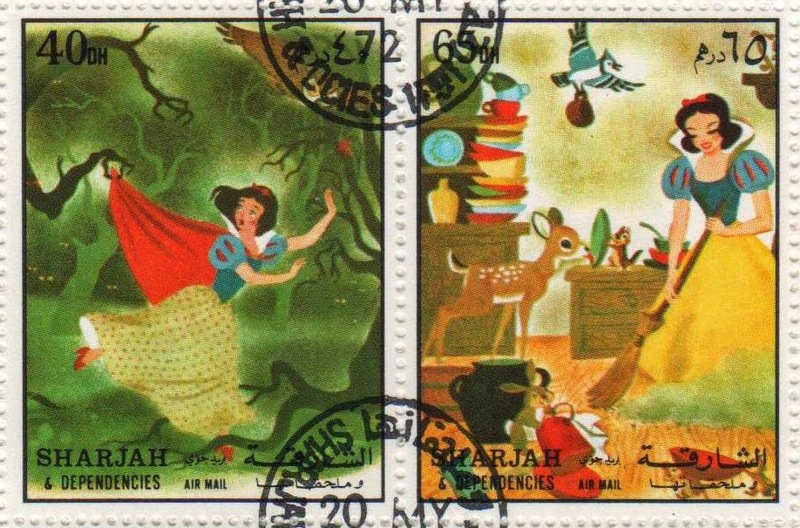 This next label for the extra fine cheese also displays no Disney imprint, and yet, the princess looks even more like her motion picture character. The dwarfs, however, remain indistinct. 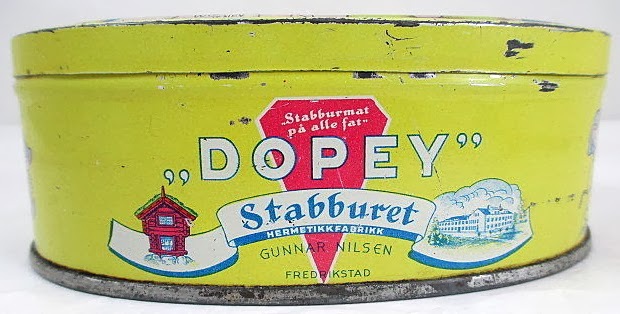 In a later label. 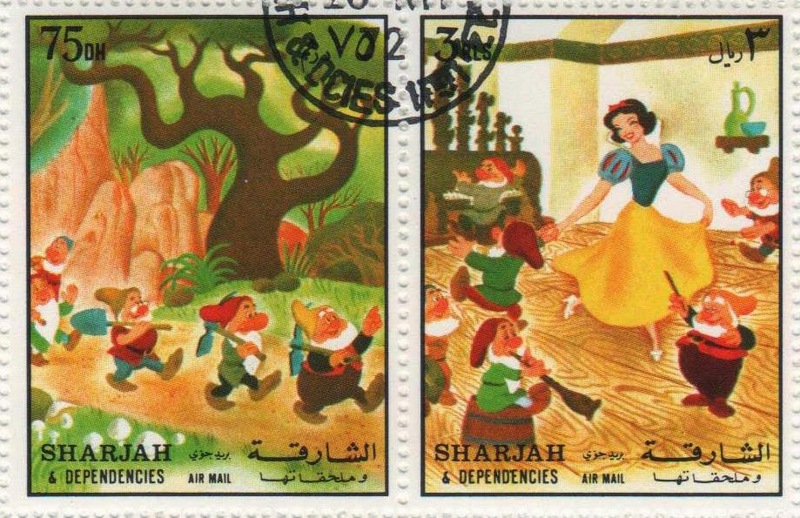 it's clear that the Disney Company caught on, because not only does Snow White appear like herself, but she's also joined by a very identifiable Bashful and Happy. 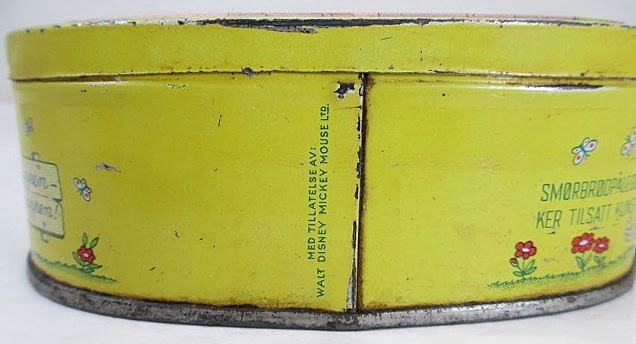 And now found along the bottom is the standard international imprint used in the day, "Walt Disney - Mickey Mouse S.A."
The same illustration and markings are seen on a square label, 45% fat Carré de L'ouest. 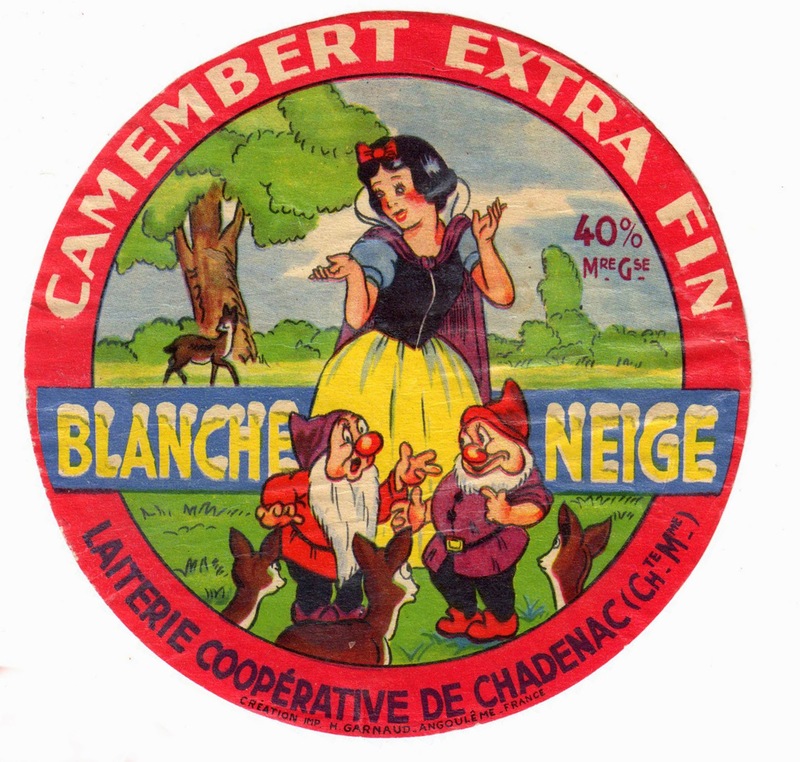 The evolution of the Chadenac Dairy labels is seen below with a yellow design in the middle, and a red "Belle Neige" on the right. 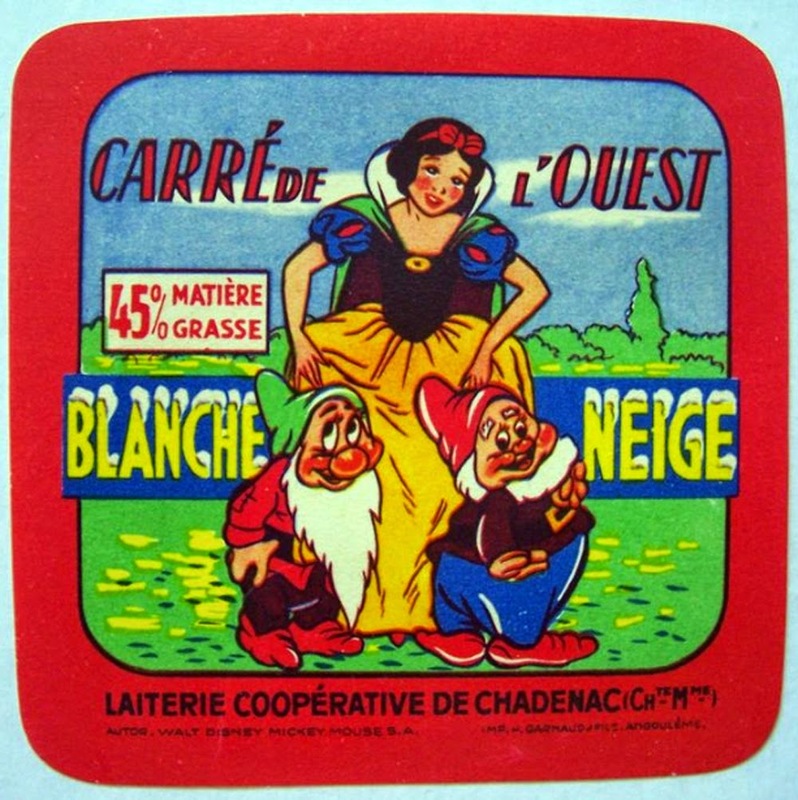 The Belle Neige label dates from the 1970s when the dairy stopped using the Disney characters--due to the high cost of the licensing fees. The co-op simply changed the name of the cheese to Beautiful Snow and created their own design personifications. 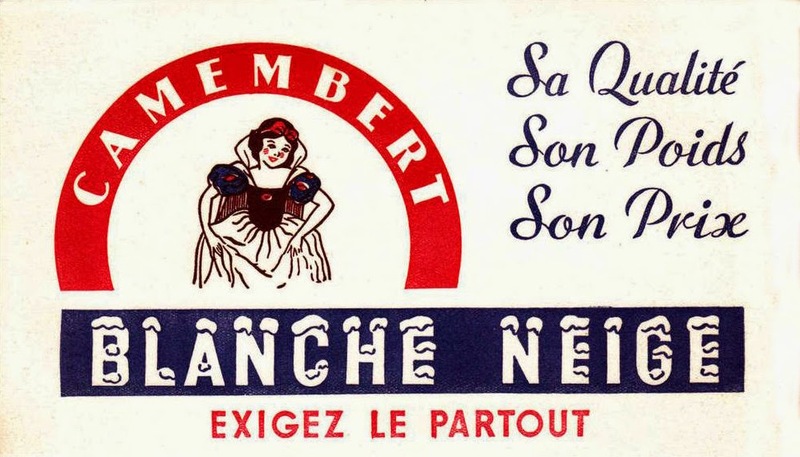 An advertisement for the Blanche Neige Camembert is seen on this ink blotter paper. In France, when school children were taught to write with fountain pens, these papers would be placed under the left hand (for right-handers) and slid as the writing progressed. When too much ink came out of the pen, the paper would absorb the stain. 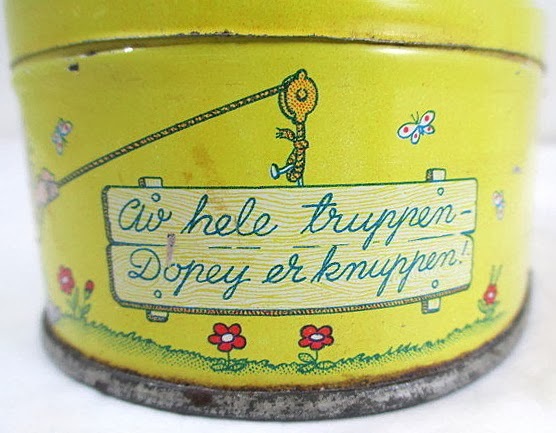 Some companies used them to advertise, including the Chadenac Dairy Cooperative. French cinema and television producer, Pierre Tchernia, is a well-known personality throughout France. 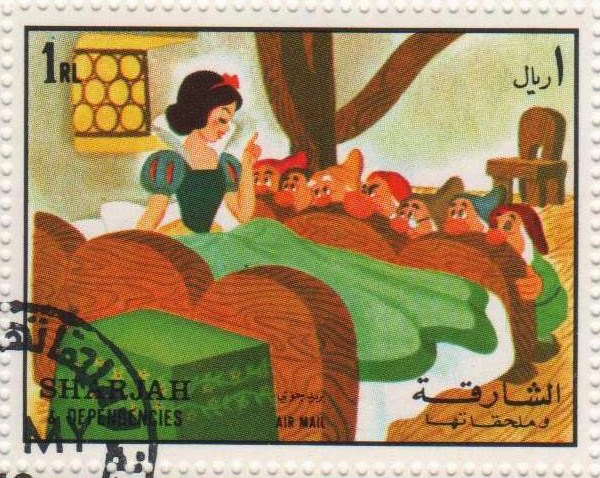 It's also common knowledge that his favorite film is Blanche Neige et les Sept Nains. In the early sixties, he was the host of a TV show called, The Public Friend #1 (L'ami public numéro 1). In the introduction to the first episode, he is talking with Jacqueline Huet. They’re discussing the concept of the program, showing clips of Disney features, shorts, and other materia--many of them for the very first time on French TV. 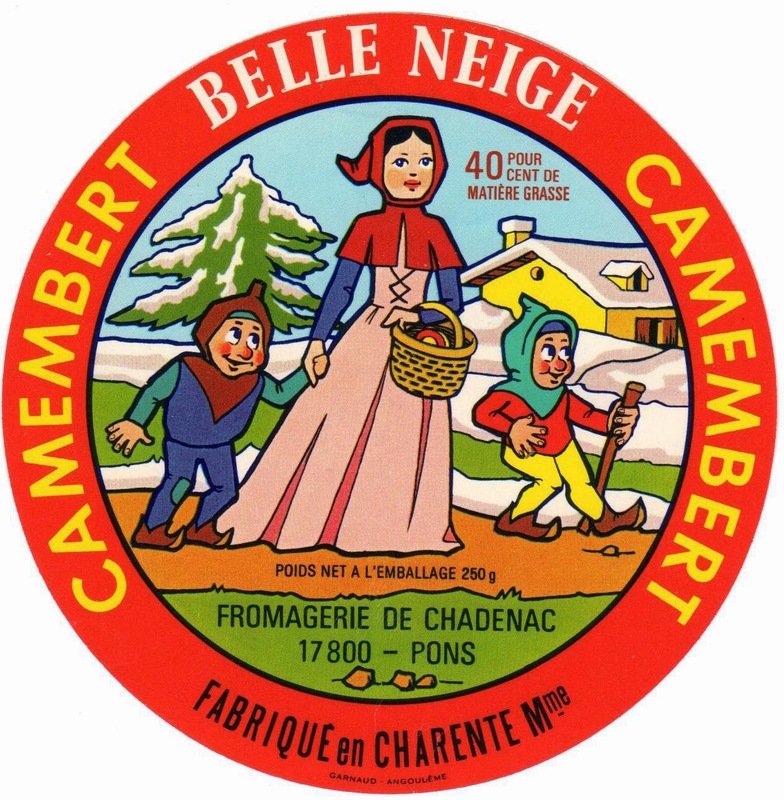 In the brief excerpt that follows, they chat about Snow White camembert boxes that Pierre has collected. Camembert information, images, and subtitled video generously provided by Greg Philip, author of A Lost Film blog. 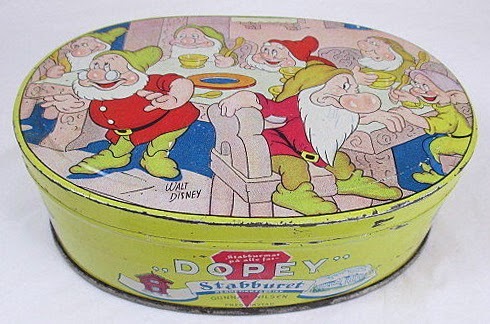 This Seven Dwarfs biscuit tin was produced in Norway, circa 1938. 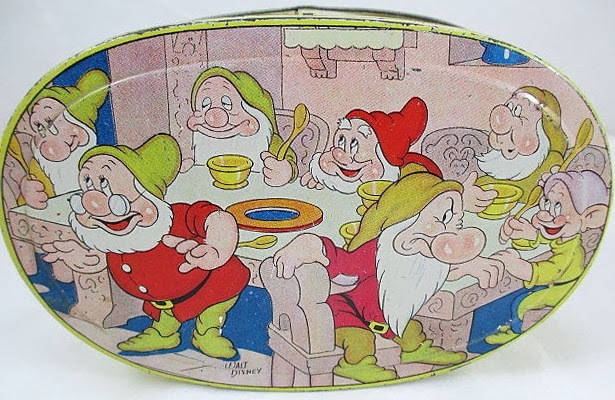 The illustrated lid shows the dwarfs at the dinner table. 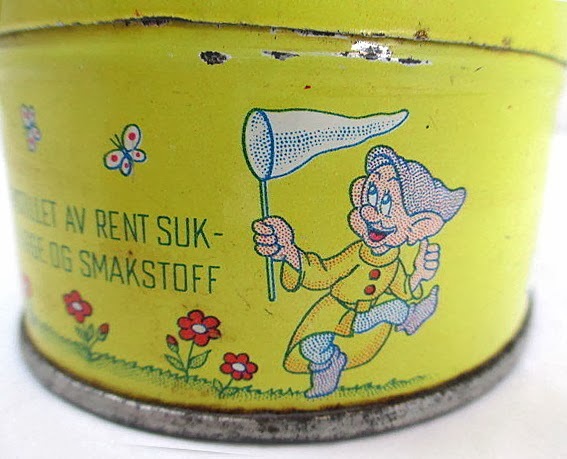 Dopey with butterfly net on left side of tin. 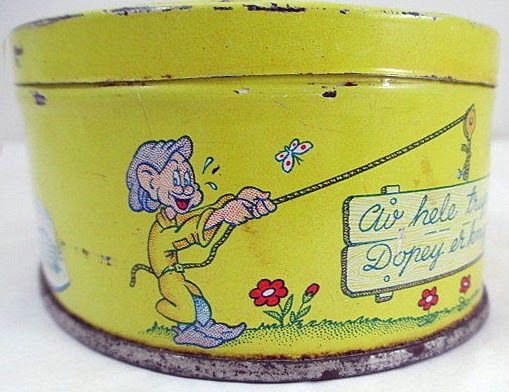 Dopey pulling rope on right side of tin. Back side has Disney imprint. 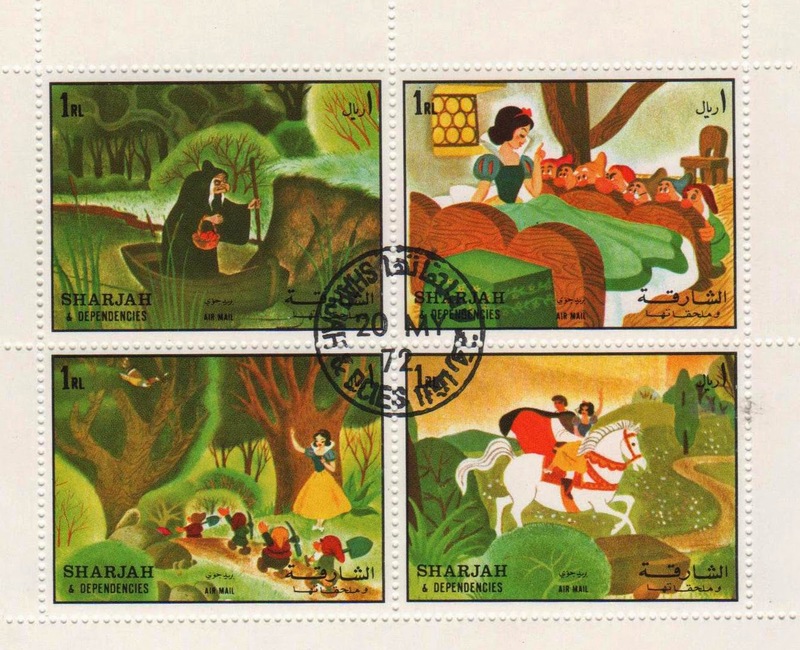 A series of ten postage stamps was issued in 1972 by the Sheikhdom of Sharjah (part of the United Arab Emirates). 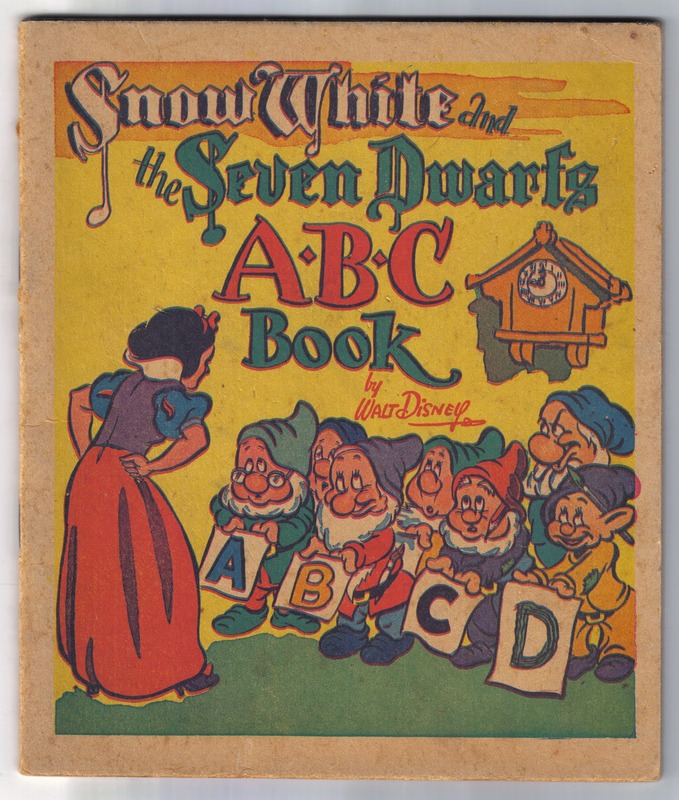 The highly stylized artwork is by Campbell Grant and dates from the 1952 Golden Book. 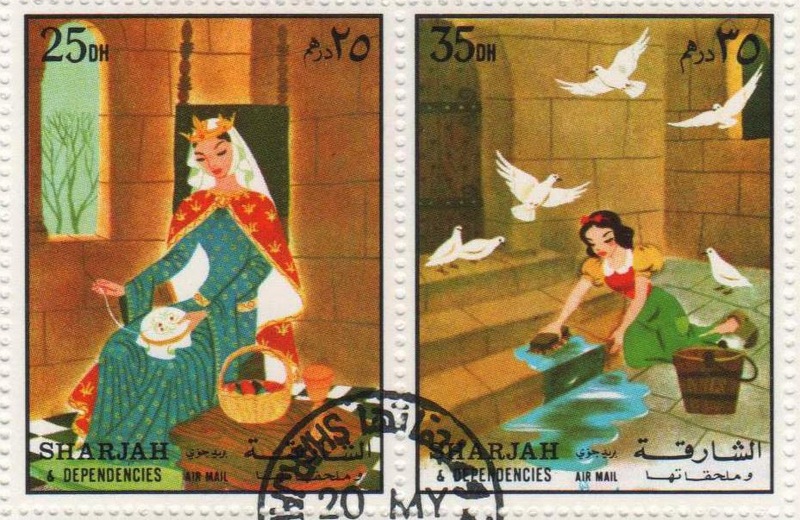 The stamps tell the Disney story of Snow White but also include her mother. The story continues on four 1RL stamps. Images courtesy of the Greg Philip Collection via A Lost Film. 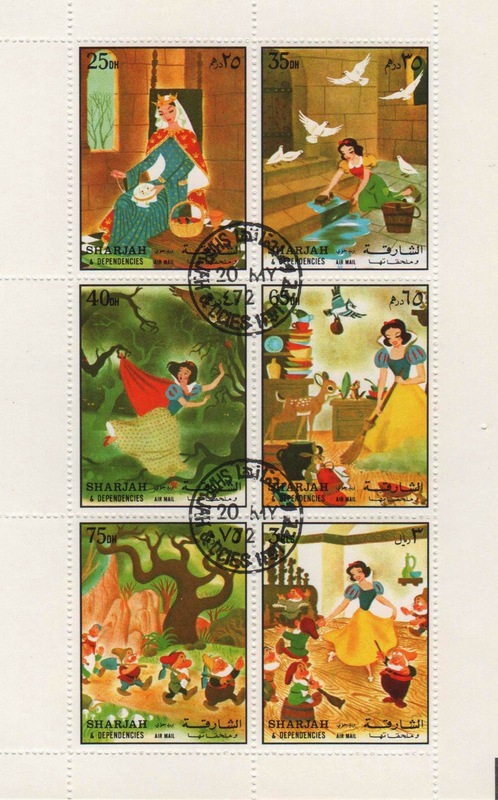 A couple of Snow White bookmarks were available exclusively at the D23 Expo in Anaheim, California, August 9-11, 2013. Issued to promote Disney Fine Art, the first features the artwork of Michelle St. Laurent and the other of Lorelay Bové. Born in Spain, Lorelay Bové moved with her family to Los Angeles when she was a young teenager. 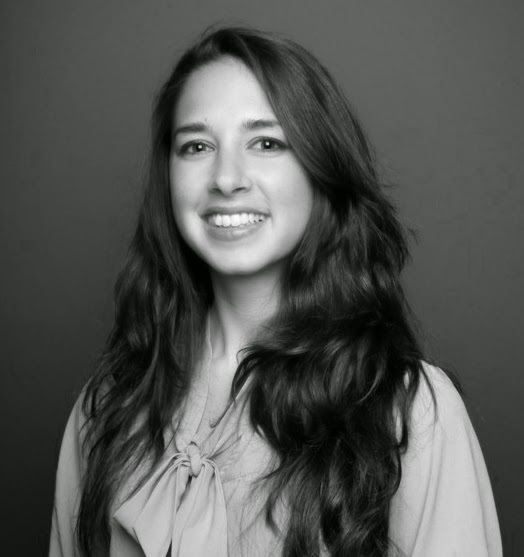 After graduating from Cal Arts in 2007, she interned at Pixar before gaining employment as a Visual Development Artist with Walt Disney Animation Studios. She's worked on The Princess and the Frog, Tangled, Wreck-It Ralph, Big Hero 6 and other films. 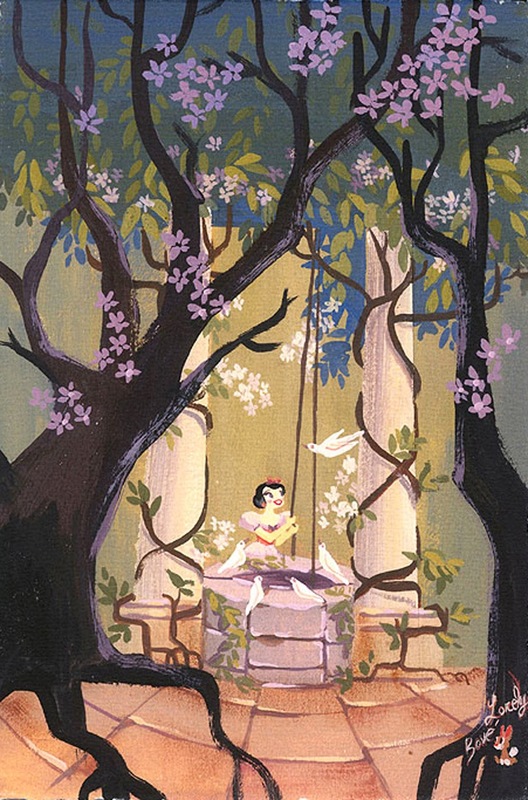 Lorelay has also illustrated numerous picture books and created Disney-themed fine art pieces. 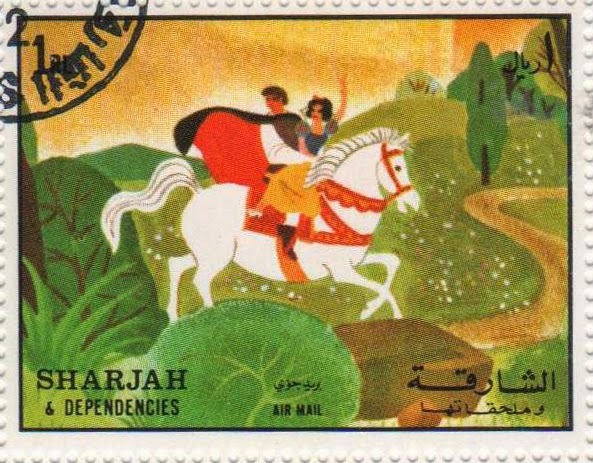 Her work has been compared to that of Disney Legend Mary Blair. Learn more about Lorelay Bové at her blog and website.